Reflecting on the first ever city council meeting, which Smyth attended when he was 16, the mayor discussed the challenges of incorporating Santa Clarita. “Our city was formed by a dedicated, forward-thinking group of individuals,” Smyth said. “Very few places rival Santa Clarita and that is not by accident.” Through several videos, the city recognized the original council and honored the two council members who have passed away. The mayor made a point of acknowledging the seven former members of the council who attended the event, bringing the number of people in the room who have been a council member to 12 of the city’s total of 17. In the style of a VH1 Pop-Up Video, each council member honed in on a different element of the city’s 2020 plan and how they worked to achieve it this year. 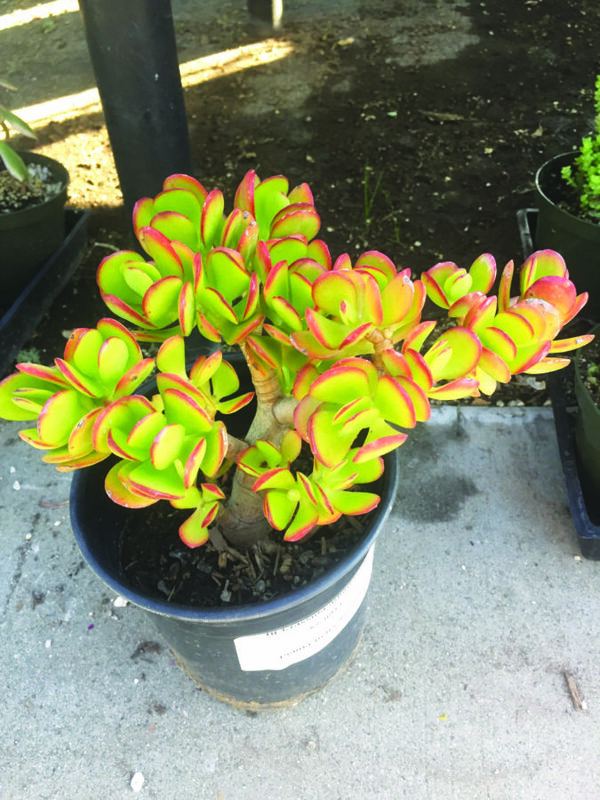 Highlighting the city’s outdoor recreational activities, Councilwoman Laurene Weste shared that within the past year, the city added 240 acres of open space in the Newhall Pass and opened Marketplace Park, the city’s 34th park. “We are a stunning geographically-located community,” Weste said. 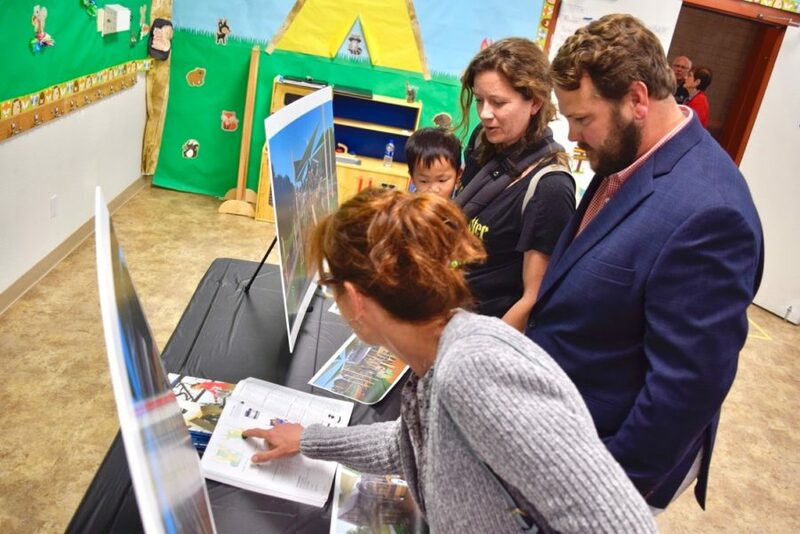 “We highly value our quality of life, which sets us apart from so many other regions.” The 19-year councilwoman also shared the progress the city has made toward the new Saugus Library and community center. “It will be a place to learn, explore, imagine, have gatherings and play under one roof,” she said. Councilman Bob Kellar touched on the advances the city has made toward public safety, including hiring Captain Robert Lewis at the Santa Clarita Valley Sheriff’s Station, adding a team of six motor officers to issue traffic citations, expanding the Defy in SCV anti-drug program to include elementary school students, the implementation of the award-winning Heroin Kills campaign and the city’s new Heads Up pedestrian safety campaign. “Santa Clarita consistently ranks as one of the best places to call home,” Kellar said. “We adapt and add resources when needed.” Also, he emphasized the new sheriff’s station set to open in 2020, which will replace the one that was built in 1972. 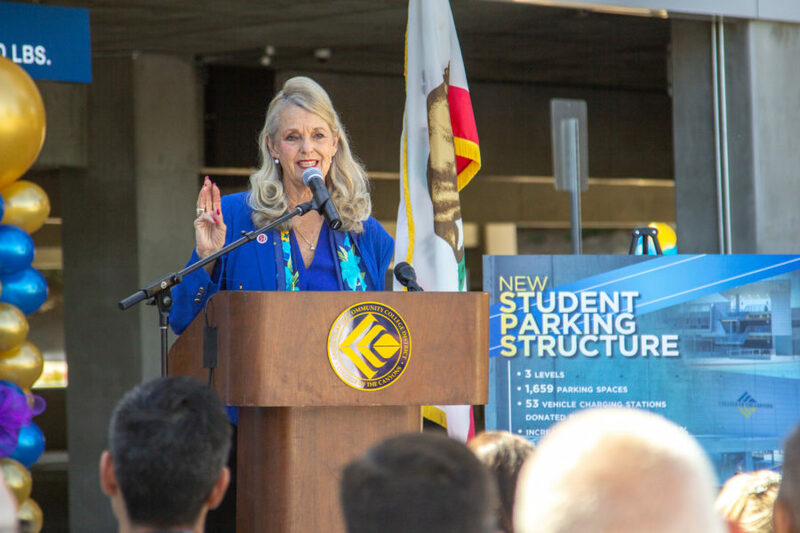 Featuring the growth of business in the city, Councilwoman Marsha McLean discussed the ground breaking for the Old Town Newhall parking structure in March, the upcoming Laemmle Theater and the flux of incoming restaurants, breweries and hotels. “It’s been a big year for new retailors in Santa Clarita,” McLean said. The city also celebrated the opening of Three Oaks in Newhall this month, their first ever affordable housing apartment complex, and the $350,000 they approved to build homes for veterans through Homes 4 Families in September. “Volunteers, donations and sweat equity helped make this dream a reality,” she said. 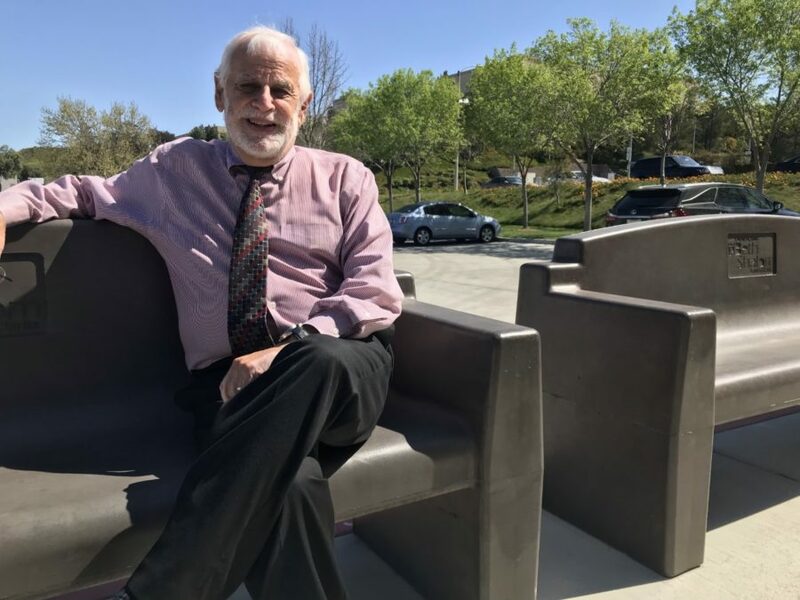 The council’s newest member Bill Miranda focused on Santa Clarita’s art community, including visual and performing arts, activities at The Main, the annual Concerts in the Park and Cowboy Festival and the wide variety of television and movie filming. “I look forward to developing and growing the arts here in Santa Clarita,” Miranda said.